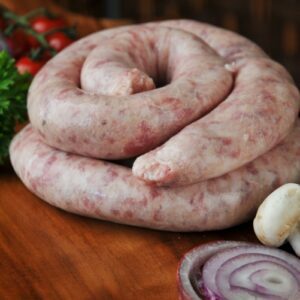 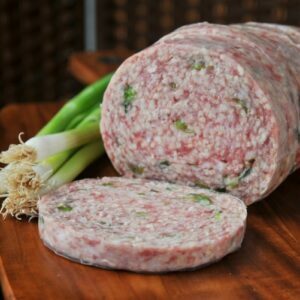 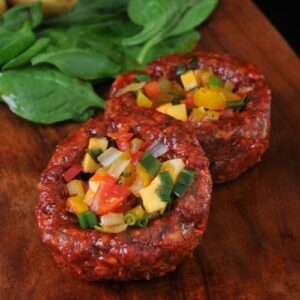 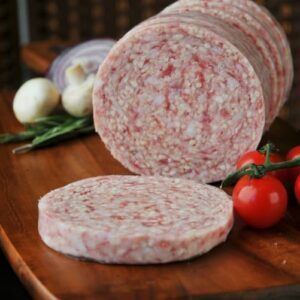 Pork sausage meat in round casing. 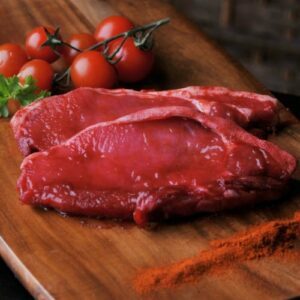 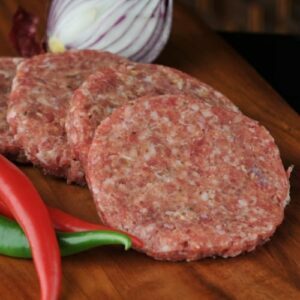 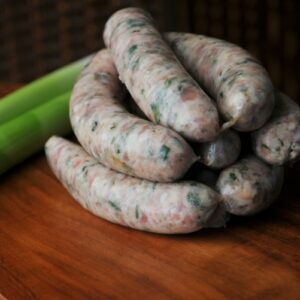 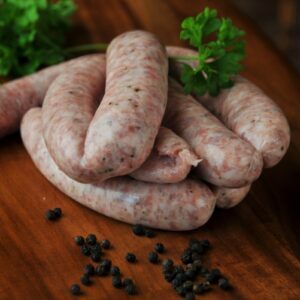 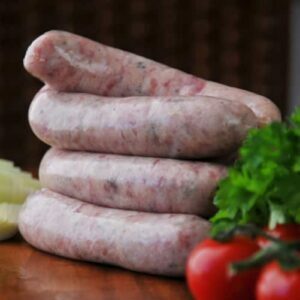 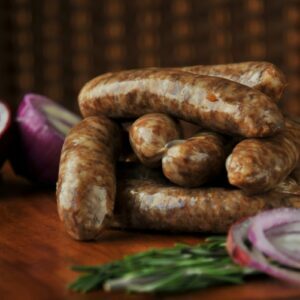 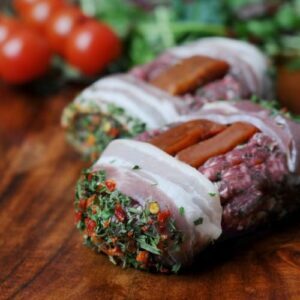 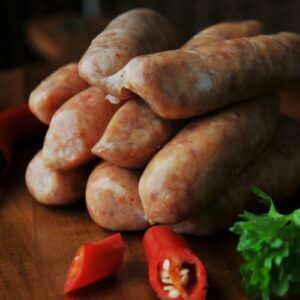 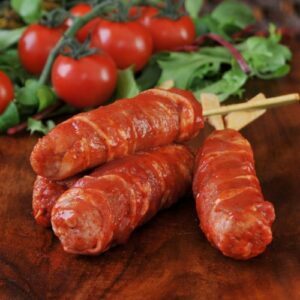 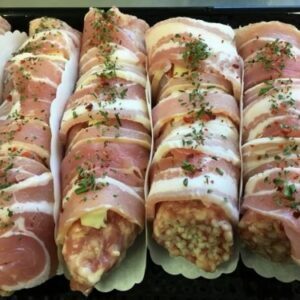 Our own make pork sausages with our award winning haggis. 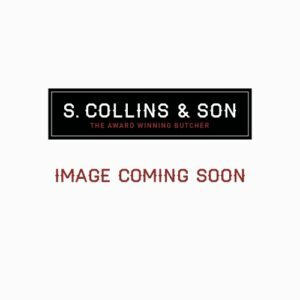 Our finest pork chops with a BBQ flavoured coating.